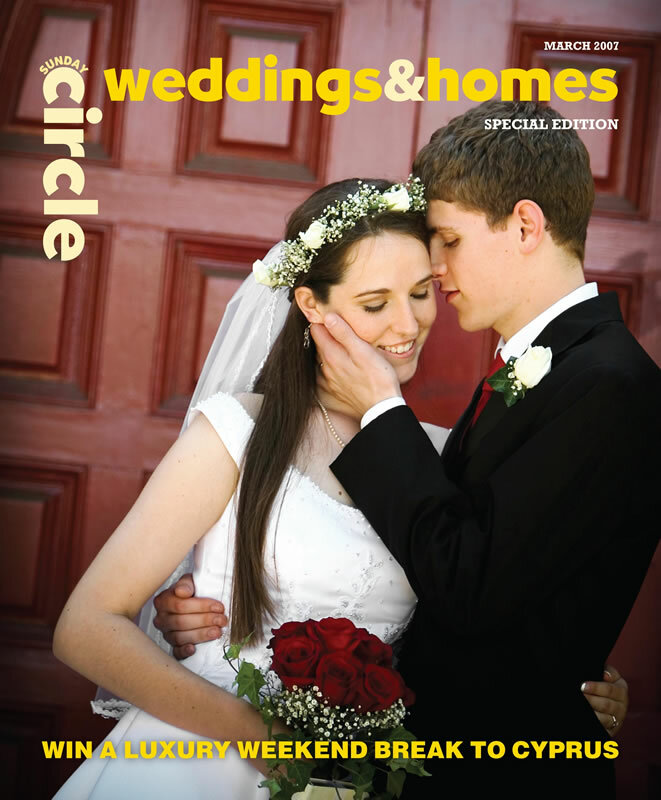 The Sunday Circle magazine being distributed free with The Sunday Times on May 4, will include a Weddings+ Homes Special Issue, brimming with colourful features and interesting information. 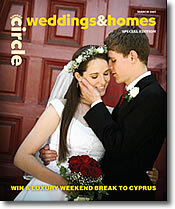 Read about over-the-top celebrations at famous people’s weddings, Malta’s most idyllic churches and chapels to get married in, a special feature about spring gardening by Maurice Mizzi and get a glimpse of the way our homes will be built in the future. The magazine will also contain tons of useful information, such as how to go about buying a house, suggestions for your hen/stag night and honeymoon, a do-it-yourself mini wedding planner and a page of Paparazzi pictures from recent weddings of well-known Maltese personalities. Featuring great photography and the usual high standard of writing that you’ve come to expect from the Sunday Circle team from cover to cover, the Sunday Circle Weddings, + Homes Special Issue will be an essential read. Make sure you get your copy with The Sunday Times on March 11, 2008.